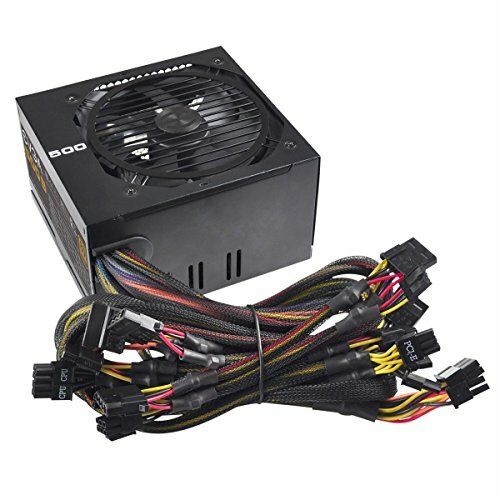 This PC was made for gaming, doing work, and browsing the internet. Yes, before I got my monitors I used a CRT, and I had a temporary graphics card that my friend gave to me (it is shown in some of these pictures), because My dad ordered the wrong one so we had to send it back. I had help from my friend /u/bonkey_kong/ during this build, he is the one doing the thumbs up! A big thanks to him! The case is gorgeous in my opinion, but it was difficult to close the side panel after all the cables were routed through there. But it stays shut and it is not disfigured. The processor is brilliant, I have had no problems with it at all, it is a bargain and always stays a decent temperature. The motherboard is good, but I slipped up and didn't buy one with front panel USB 3.0 headers... D'oh. I originally got a 64GB SSD, but that died so I switched to a Hybrid Drive (hence the odd HDD setup) and it is really good! Very fast and does what it's there for. 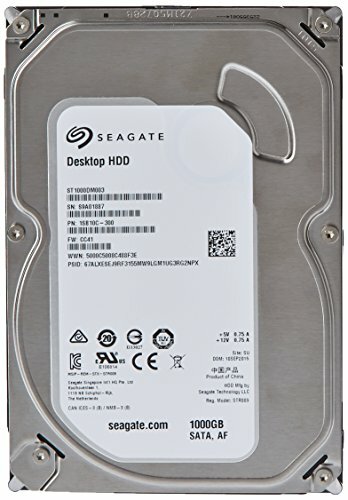 Do I really need to say anything about the 1TB Seagate HDD? Case fan is good, it's quiet and performs. Now for the monitors. They look great and are great apart from a few issues. My main one has a black dot in the upper left corner of the screen, luckily I only use it for games, gaming videos/anime and steam, so I never really see it anyway, but it's still annoying. Overall there are a few dead pixels after a few months but most of them were probably stuck as I can't find them anymore. One final problem with these monitors is that if they go into standby mode and I get them to come on again by wiggling the mouse, then sometimes (not all the time, it's quite rare now) they will have inverted colours. For example: Windows will become orangey brown, and likewise brown and orange will become blue. The only way to solve this is to unplug them and plug them back in again, without turning them off first. I guess this has a good side to it because it encourages you to turn them off when not in use. The mouse is great. Does everything I want, but sometimes can have issues with the laser. The keyboard is also great, the only problem I have had, is that rarely, when using the media keys, it will spam it. So if I want it to pause, it will play-pause-play-pause in quick succession It also does this with fastforward and rewind. Bare in mind that this is very rare. That's just about everything! If you have any questions feel free to ask. I have been thinking of upgrading my GPU to the AMD Radeon R9 290, please share your thoughts with me on that subject in the comments. Great CPU, and doesn't get hot! Good graphics card, but it gets very hot. Issue: Sometimes when the screen comes back on from standby mode, colours will be inverted. Yeah, I had to replace it because it started to die. But it was very good! 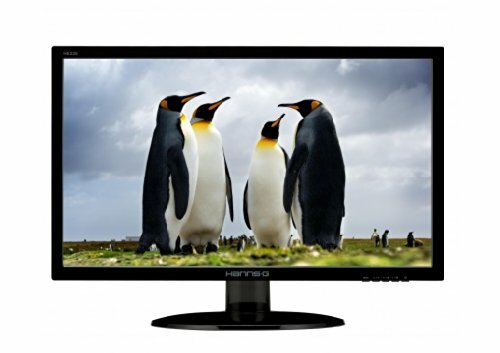 1600x1200 resolution at 85Hz! Before I applies new thermal paste (after only a few months of having it) It was reaching temperatures of 100*C in Bioshock Infinite. If you do things in Fahrenheit, that's the temperature that water boils. yeah, thats not normal, it seems like it may have not been qc'ed properly. Mine maxed out in bioshock hits 70c and i've never had to re apply thermal paste. Nice build, by the was, do you mind listing off some books your favorite books that you have on your book self if that isn't weird. 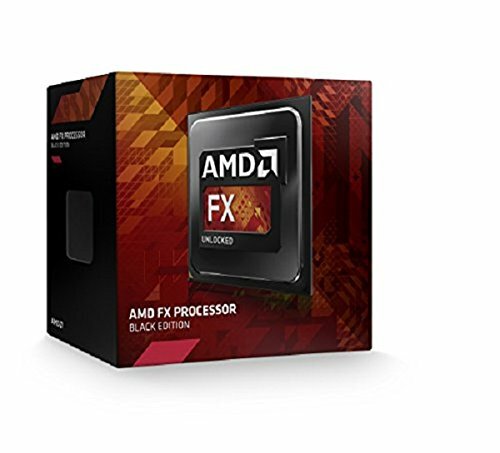 Did you have to do a BIOS update to get the FX-6300 to work on an amd 970 board? No. It worked straight away on this motherboard. I have the same Hannspree monitors you do and mine do the same color inversion thing you mentioned sometimes. It must be a thing with this model. I usually just reboot and its fine but it is kind of annoying sometimes. Okay, the way to stop it from happening is to turn them off before they go to sleep mode. And to un-invert the colours, just unplug them from the wall, and plug them back in again. I only had the issue with an AMD card, however I no longer have the issue with my new GTX 970. Hmmm... 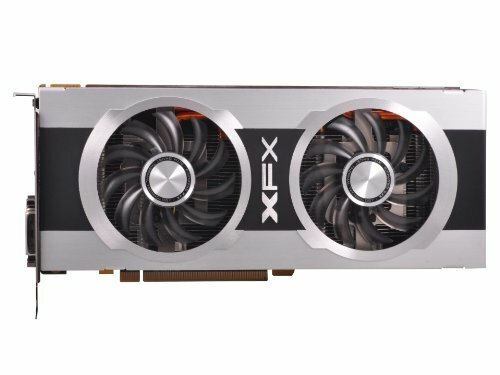 I'm using a GTX 1060 6gb at the moment but also had the same issue with a 750ti, 660, and 780. I think I'm gonna run a power strip with the monitors plugged in to it that way all I have to do is flip a switch and they will be un-powered. Thanks for the heads up! If you ever want to sell those monitors let me know. I would love to have 4-6 of them. I'm happy with them at the moment. No problems with them now, except a dead pixel or two. Nice build! If you do another one, I do have some suggestions. 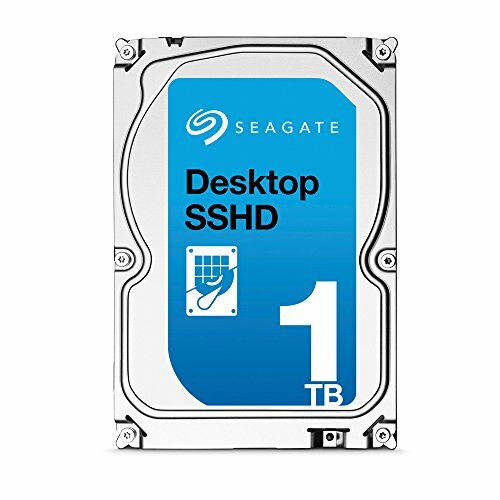 Firstly, instead of 2 1TB hard drives, go for 1 2TB hard drive, perhaps a hybrid. Secondly, don't buy a Windows product key, I run the demo version forever on my computer and the only problem is that there is a tiny watermark in the bottom right-hand corner. Finally, don't go for the Radeon HD 7870 2GB video card. For that kind of money, you could get a 1050 Ti 4GB which would probably run quite a bit faster and cooler. Also, I would cheap out a little on the peripherals (Monitors, keyboard, mouse) and get a GTX 1060 6GB which you can frequently find on sale for approximately £200. I have it on my system with a similar processor and I find that it can tackle pretty much any game I throw at it in 2560*1080 Ultrawide resolution. 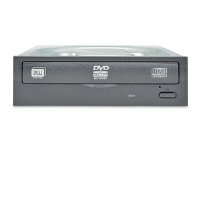 Other than those things, I feel that this is a great first PC on a budget for you! Good luck in the future of the PC Master Race! This build is ancient lmao. Before the 1050 was even a thought. Yes this gpu gets hot as hell!